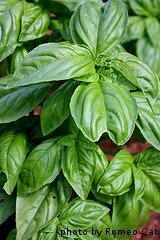 Basil Varieties - What's the Difference? 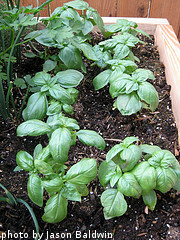 There are more than 60 known basil varieties in existence today. 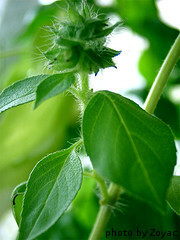 A portion of these are readily available to the backyard vegetable gardener. These varieties vary greatly in taste, appearance and texture. 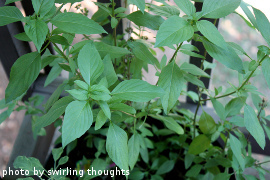 Here is a list of some of the more common varieties, along with plant descriptions and use information.